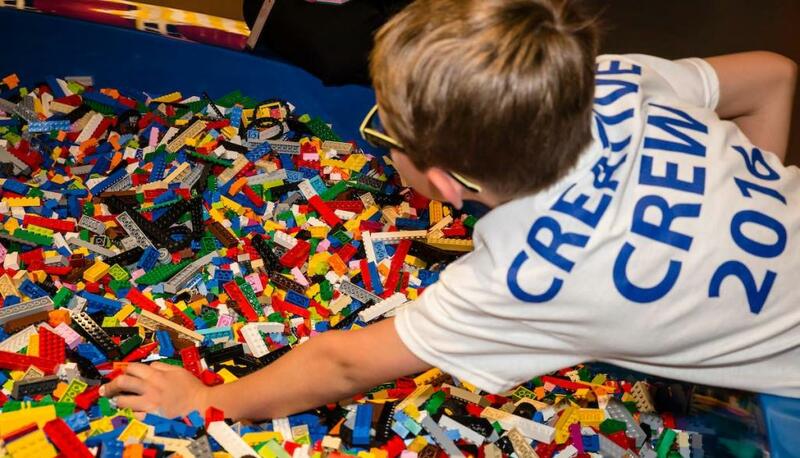 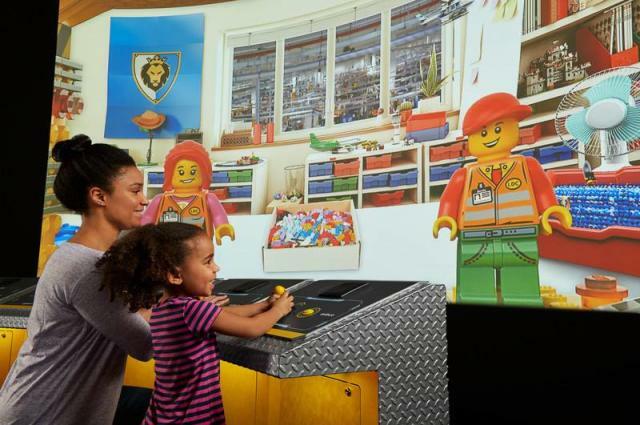 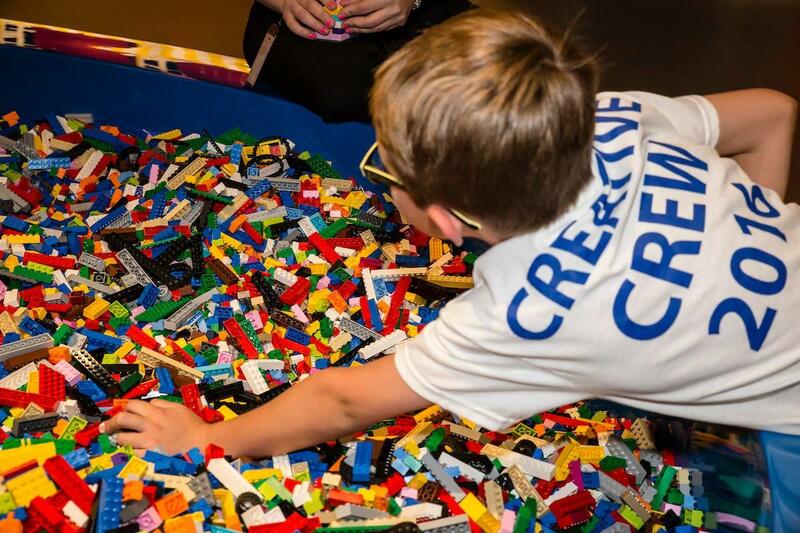 LEGOLAND® Discovery Center is a world of color, creativity and fun for children aged 3 to 10. 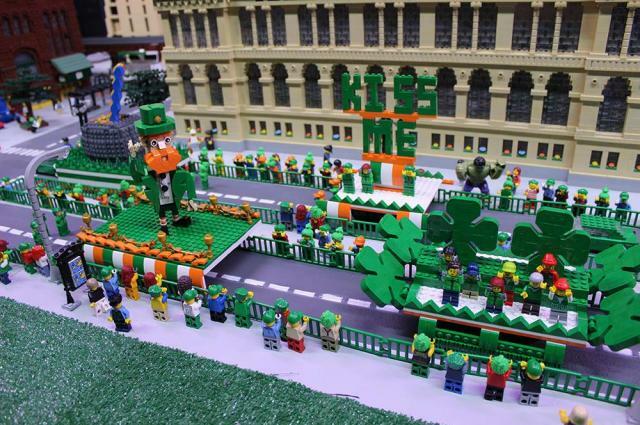 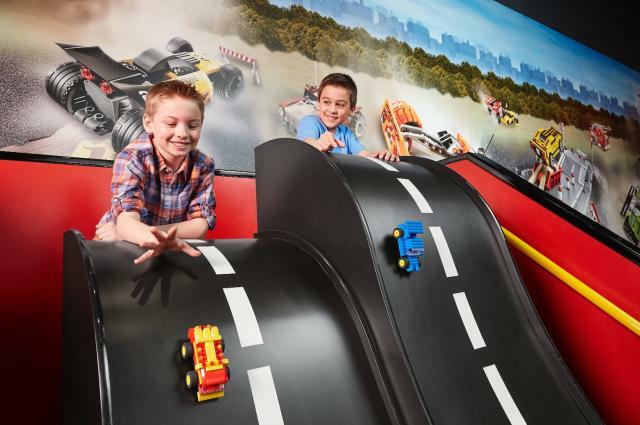 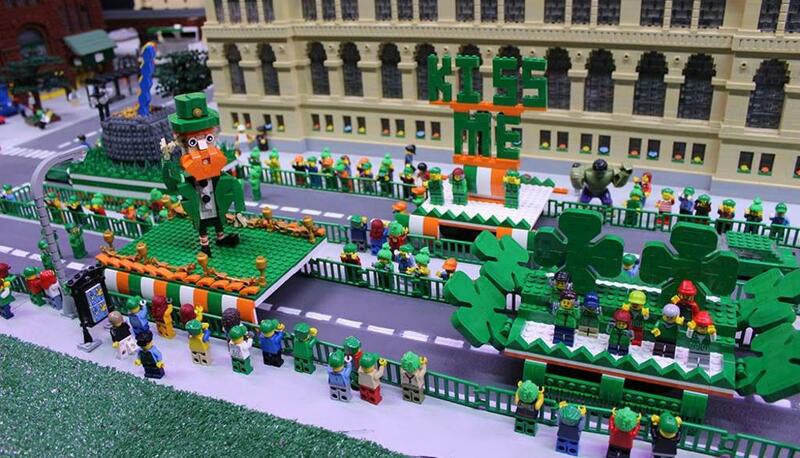 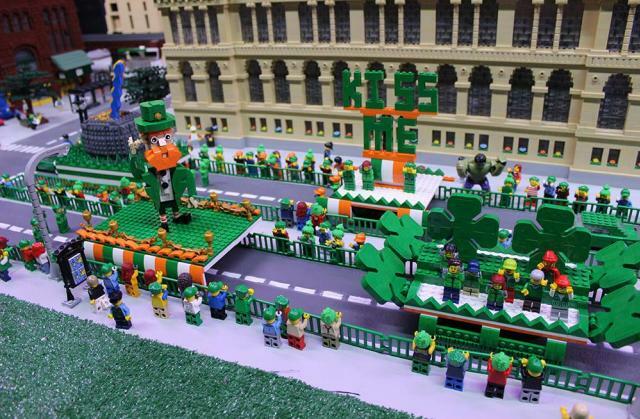 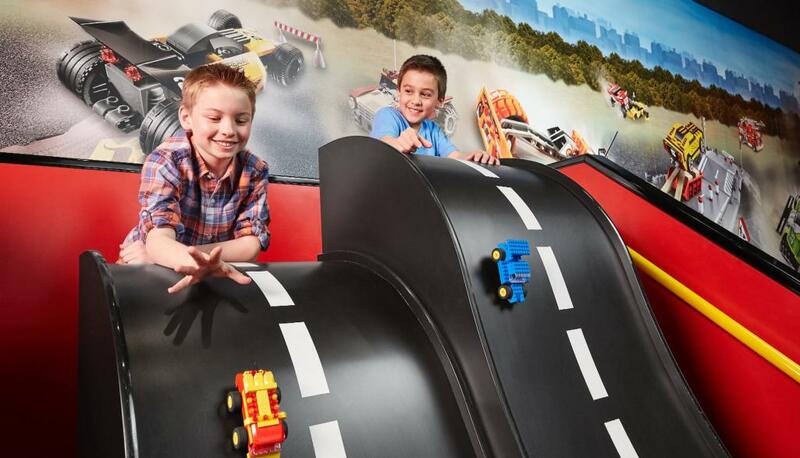 With a bricktacular play zone, two rides, a 4D cinema, 10 uniquely themed LEGO play zones and MINILAND Ohio, a re-creation of Ohio's iconic landmarks, you will find fun around every corner. 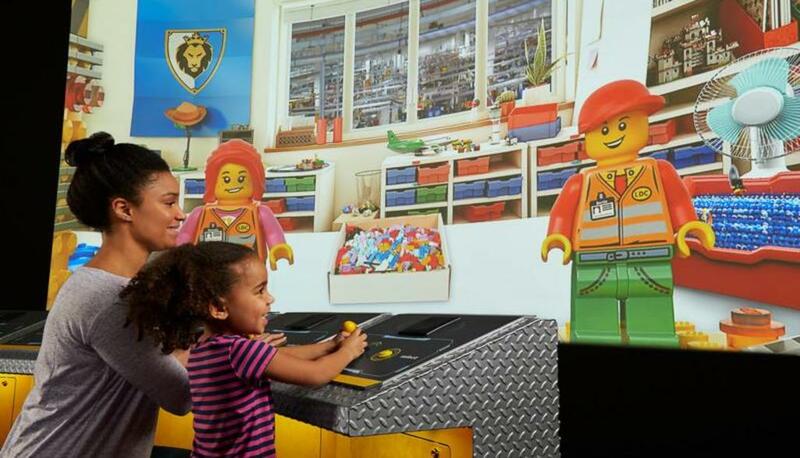 Enjoy a LEGO factory tour, challenge your friends at a build and race contest, or brave the LEGO Fire Academy. The center offers 2-3 hours of family fun and a great destination for birthday parties, school field trips, group outings and more!